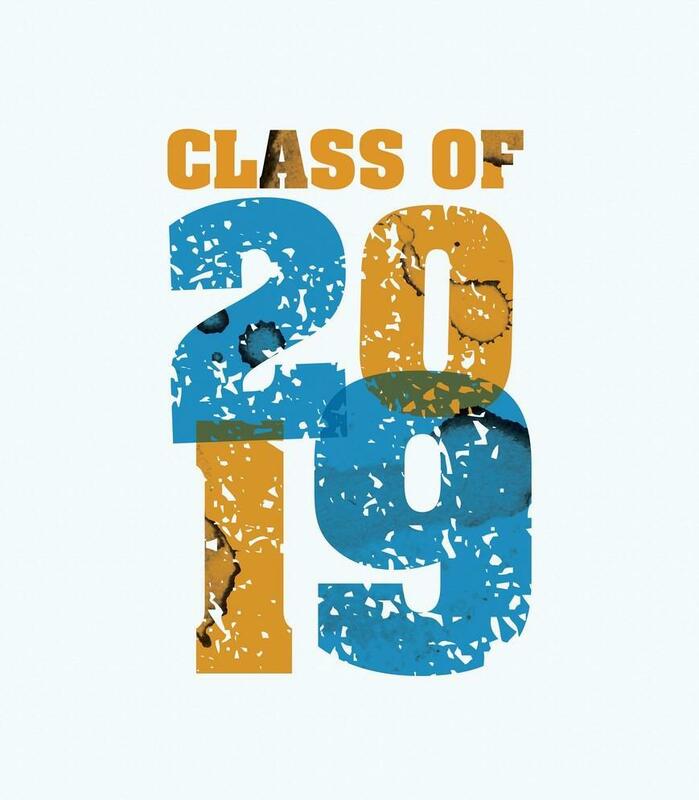 Purchasing a senior yearbook ad/senior page for your son or daughter is a great way to show your appreciation for all of their hard work in accomplishing the goal of graduating high school. Not only do the ads display your admiration, but they represent memories of your son or daughter’s journey in life through photos and words. Deadline for accepting ads for 2018-2019 school year is November 16, 2018.